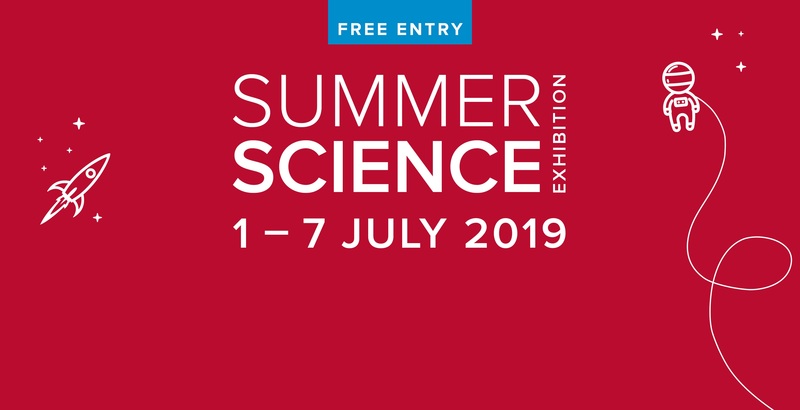 Discover wooden skyscrapers, four-legged robots and cosmic civilisations at the Summer Science Exhibition, 1 - 7 July 2019. 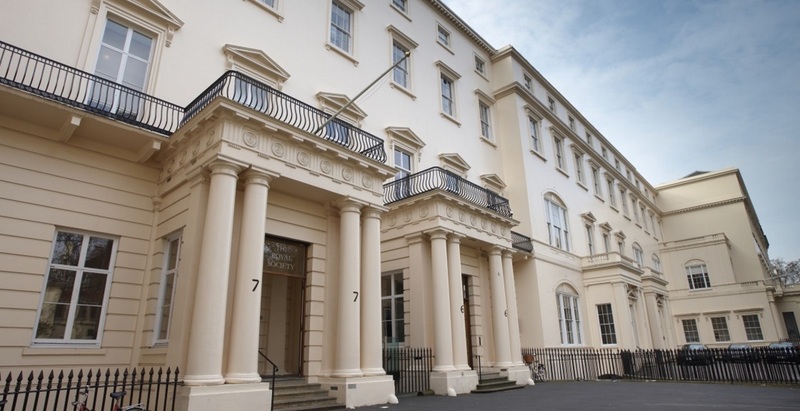 Royal Society announces the distinguished scientists who have become Fellows of the Royal Society in 2019. Fellows and Foreign Members are elected for life by their peers on the basis of excellence in science. Who was elected in 2017? 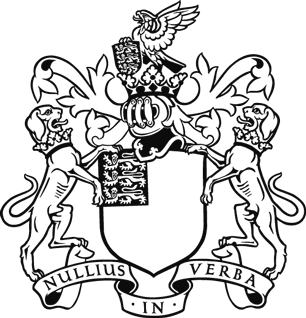 The Society was founded on 28 November 1660. 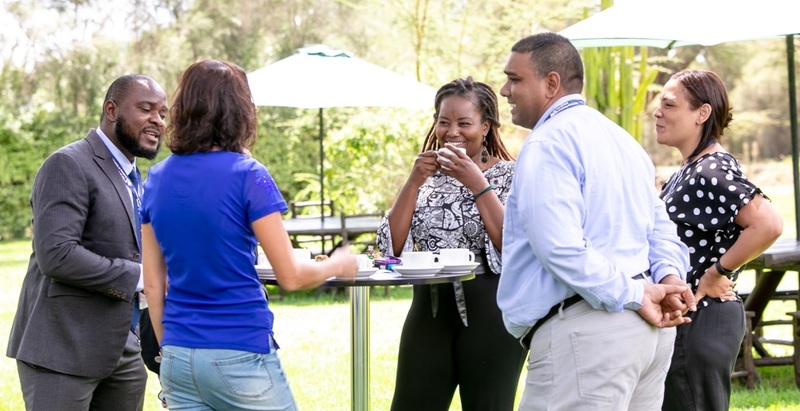 Applications are open until 15 May 2019 for FLAIR Fellowships, supporting African early career researchers to become leaders. Funding sources include government grants, donations and legacies. Along with the oldest scientific prize in the world, we administer 30 more prestigious awards. 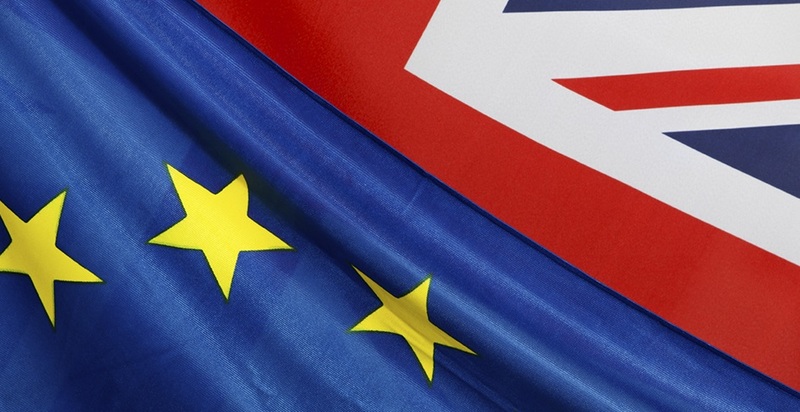 Find answers to common questions about Brexit and research, and see all of the Society's work on the impact of Brexit. We provide independent, timely and evidence-based scientific advice to UK, European and international decision makers. 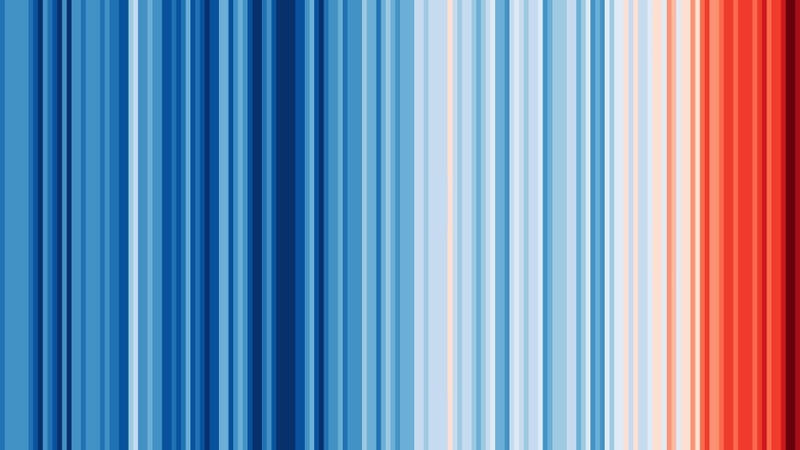 Join us on 30 April 2019 to find out about our changing climate, and how learning from the past can inform our future. Popular science talks, prize lectures, exhibitions and festivals bring cutting-edge science to the public. Bringing together scientists from around the world to present and discuss new research in all areas of science. We publish journals across the entire range of science. Find out more about how to read and submit articles. We support open access and all our journals are fully compliant with funder mandates. Explore the history of science through our rare and intriguing collection of books, archives, paintings, images and artefacts.